where elbow stress is equal to hanging a 40-lb. weight off of your wrist. 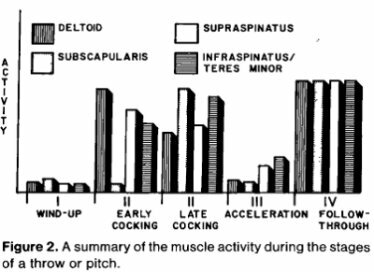 where this 2001 study showed that the force pulling your shoulder out of socket is equal to your body weight. Have A Question About This Newsletter? What Pitch Can Help Get You $217 Million? 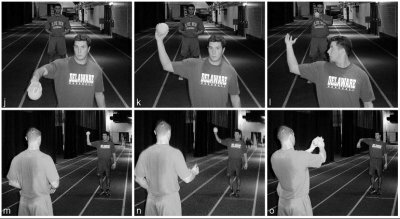 Do Pitching Mechanics Change After Surgery? Are You Getting 'Baseball Strong' This Offseason? What is your baseball offseason timeline? 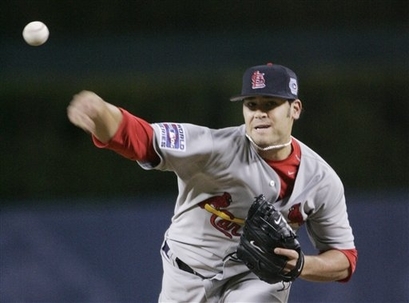 What is the Best Arm Slot for Pitchers? Curveball Debate: WHY Do They Cause Injury? 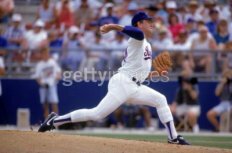 Throwing Arm Position and Injury Risk / Hitting Aids: Do They Work? Is "The Next Tim Lincecum" Already Here? How did Tim Lincecum Get 'Better'? Protein Supplements Reviewed - Which Ones Are OK to Take? What Does the Glove Do During the Pitch?